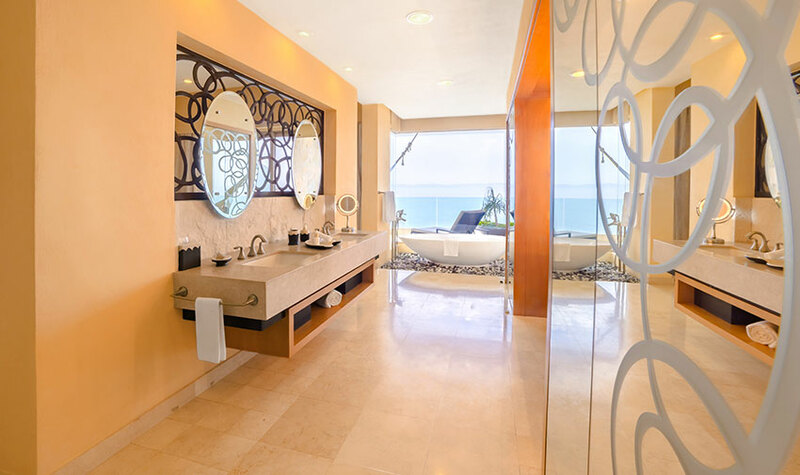 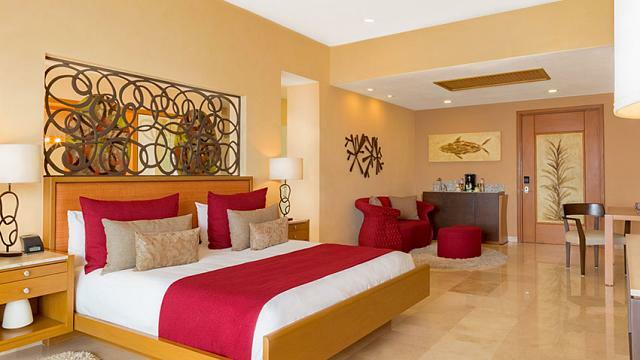 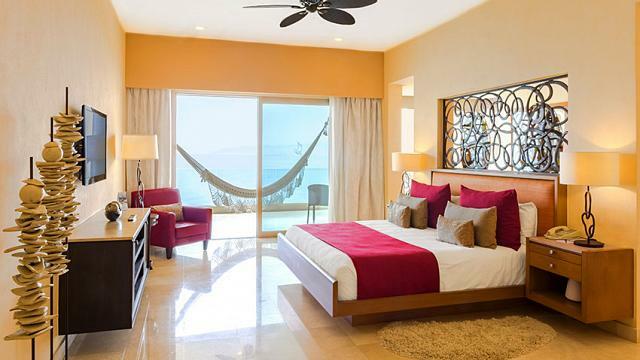 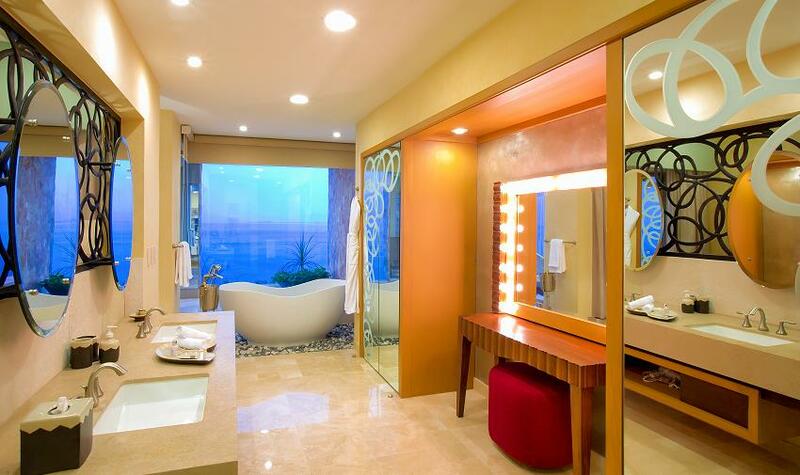 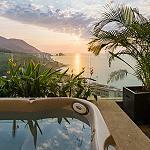 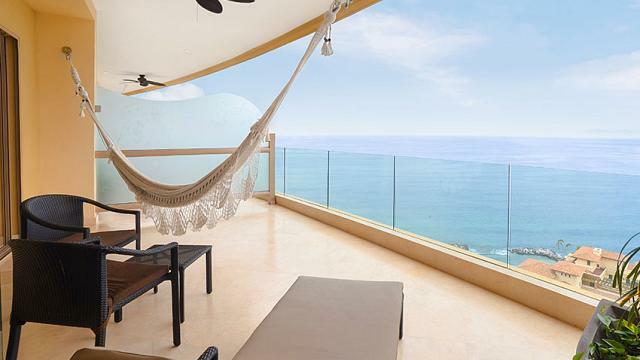 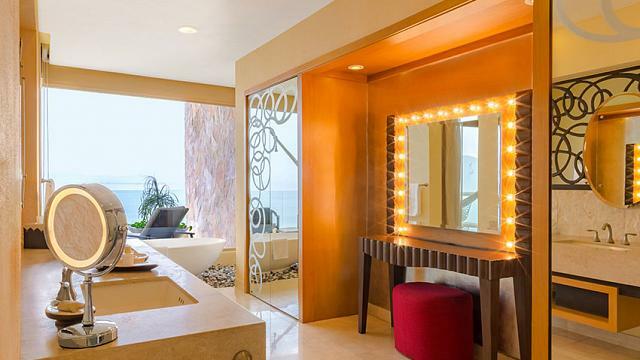 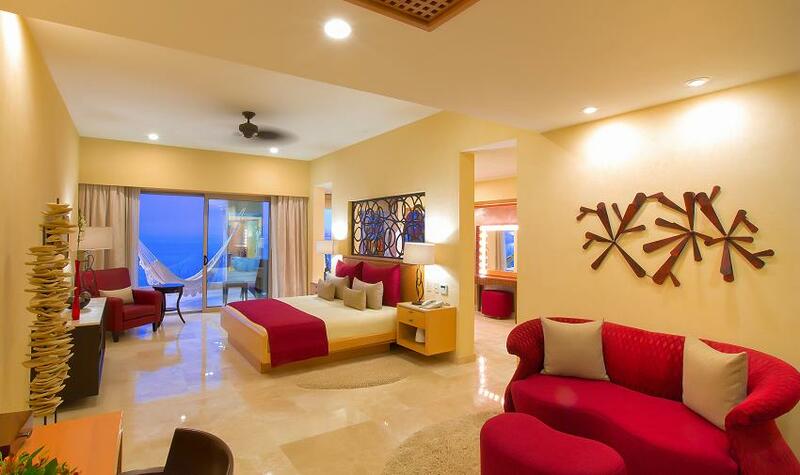 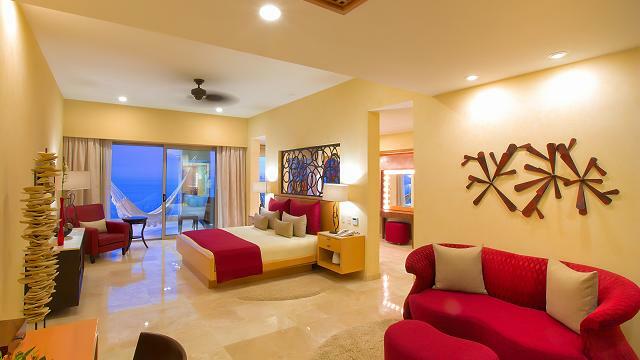 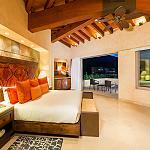 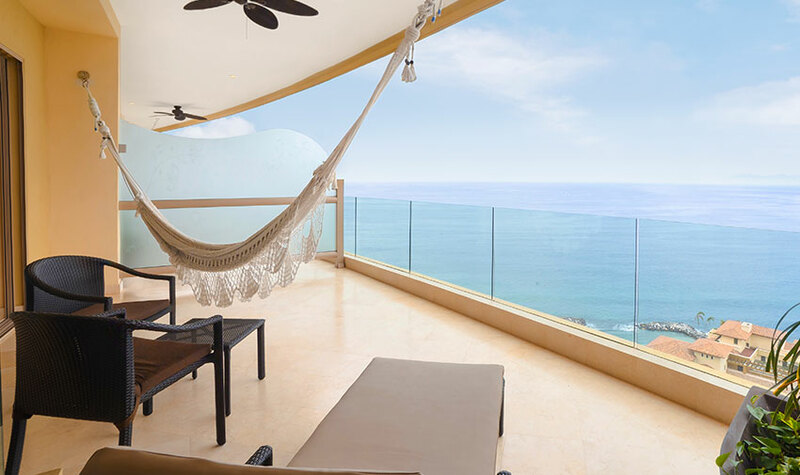 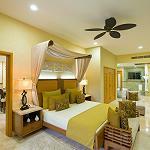 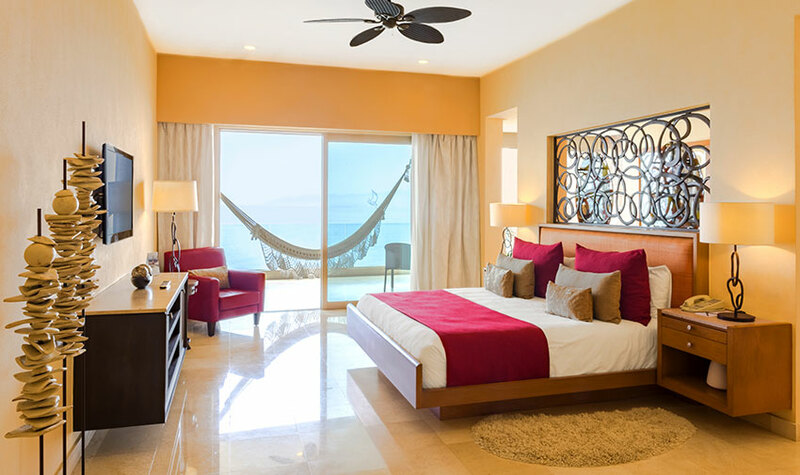 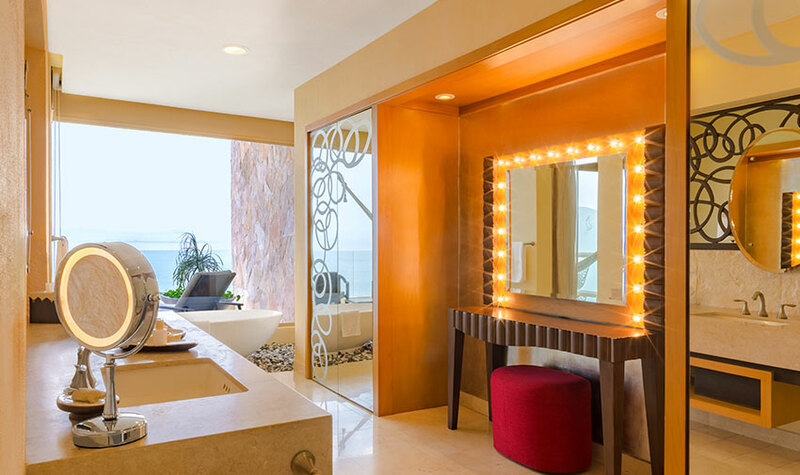 Indulge in the comfort and luxury of this chic suite designed for lavish vacations in paradise. Don’t believe us? 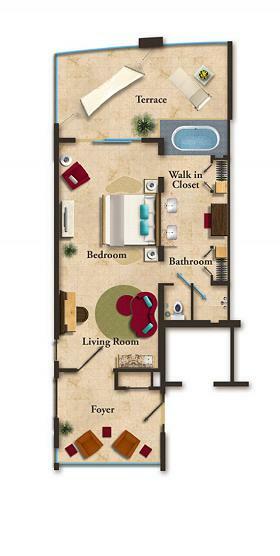 See for yourself on this virtual tour.